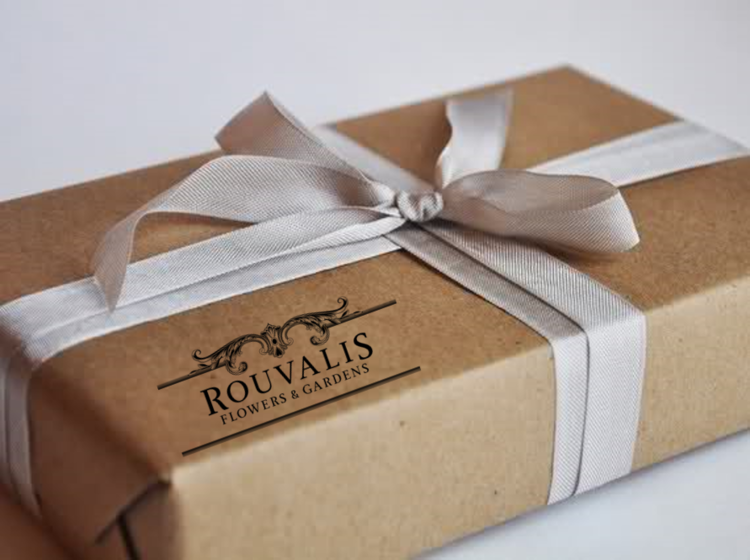 Rouvalis Flowers - Boston Florist, Flower Delivery, Corporate Floral, Flower Subscriptions, Plants & Garden Design BlogE-Gift Card For The Holidays. E-Gift Card For The Holidays. ive an online gift the recipient can apply to an online purchase from any of our collections anytime.